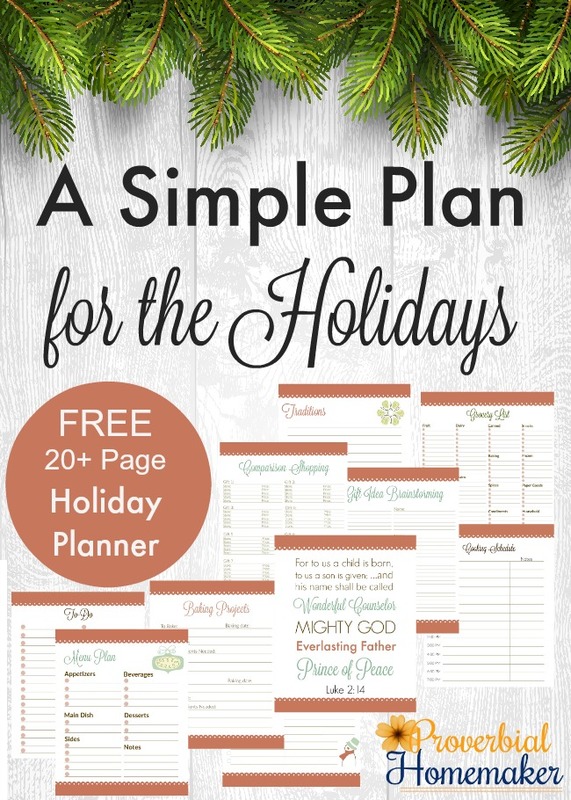 Looking for a way to keep your holidays simple and organized? Get this free holiday planner when you subscribe to Proverbial Homemaker. 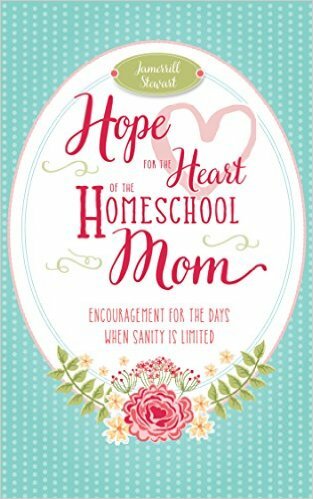 You’ll find over 20 pages to help you with holiday meals, grocery shopping, service projects, greeting card lists, gift shopping, and more!